Alicia Rodman is first and foremost mother to three young adults who are part of her everyday conversation. Professionally, she is an educator with over 20 years’ experience. 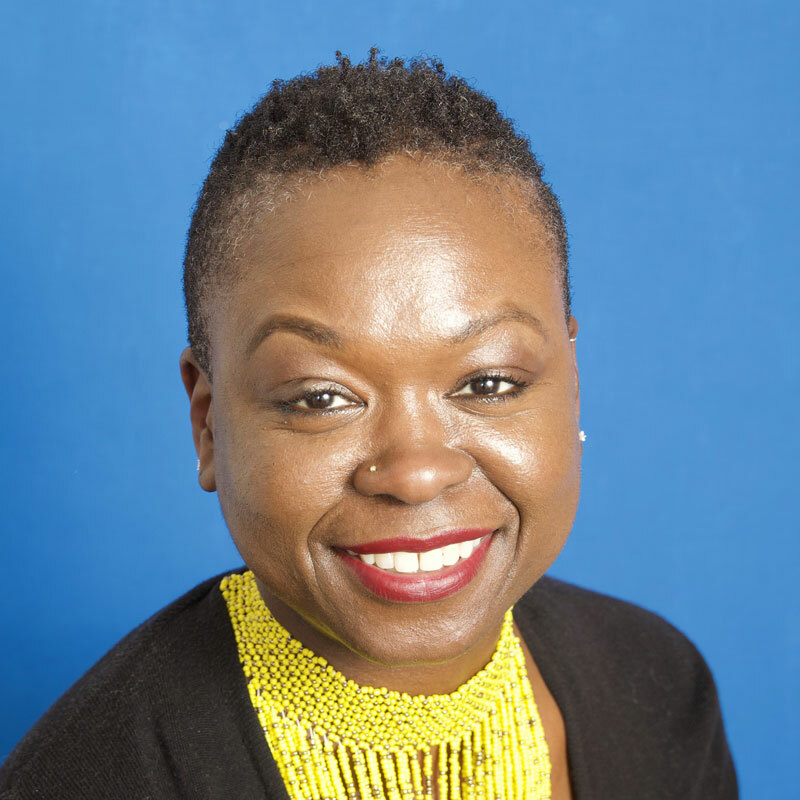 Alicia is a former middle school teacher, adult education teacher, adjunct professor, and more recently has worked as an Educational Consultant for such companies as Houghton Mifflin Harcourt and Amplify Education. She participates in grassroots community organizations and is a member of the Historical Society in her hometown – Piermont, New York. Alicia can be found engaging audiences as a motivational speaker or as a guest soloist with a local band (or two). She also moonlights as Mistress of Ceremony at festivals, parties, performances, and fundraisers.